For students living on campus at Northwest University, their list of problems run short. Maybe a bit of rain causes a bad start to the day, or they are running late from a missed alarm. Compared to commuters, life away from school doesn’t always look as appealing as it may seem. There are many factors that may play a major role in the commuter status. Those can range from the cost of living, specific travel times and even things to do during downtime. When choosing the best possible, usually cheaper, route for many students to attend college, the top choice is to commute, which involves sacrificing a way of life that others may not understand. One of the many problems students face today is the cost of living. So the thought process of how to save money begins. A top idea is living at home with your parents, thus eliminating the cost of housing and leaving only tuition. If you are from the surrounding area, this option is a great idea. If not, exploring other options will likely be better for certain reasons. When the variables of gas price and mileage on your car comes in to play, many choose to go the route of commuting. One of the things that may cause trouble for the normal commuter is the morning traffic. 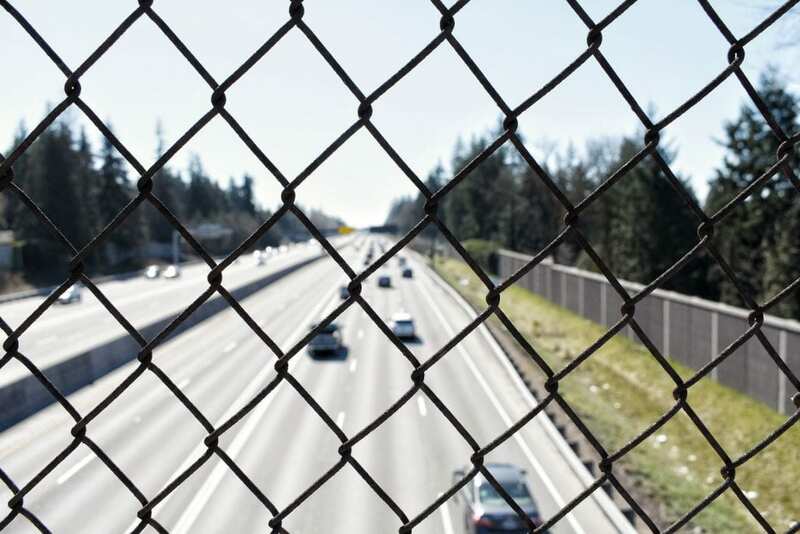 Depending on where you are coming from, the freeways of I-405, I-90 and I-5 never seem to lack the frustrations of traffic. Having the bumper to bumper slow pace movement can cause the most patient of people to lose their minds. Additionally, there is the stress of waking up earlier to try to beat traffic, while wondering in the back of your mind if you’re going to be late to class again. Another thing that can seem bothersome to some commuters is the allotted down time. Believe it or not, college students don’t always have homework. Given that they got it done with designated time before, there isn’t much to do when you have a few hours between classes. Instead of driving back home for lunch and saving gas, the time is limited to few options. Things you may catch commuters doing besides homework is hanging out in the library or Aerie, watching Netflix, working out in the Eagle Fitness Center or even playing a nice round of Frisbee golf on a nice day. Some say being a commuter is similar to treating school like a job and is actually a good way of preparing students for their near futures. Having the self-discipline to repeat the daily tasks and inevitably hit some sort of traffic, allows commuters to learn lessons some might not learn until after graduation. For myself, being a commuter has been a blessing and has allowed me to gain a new understanding of becoming an adult. Commitment to earning an education is something I would sit hours in traffic for.